One of the biggest changes to how Companies choose to remunerate staff that I've noticed during my professional career is the demise of the Fuel Benefit. 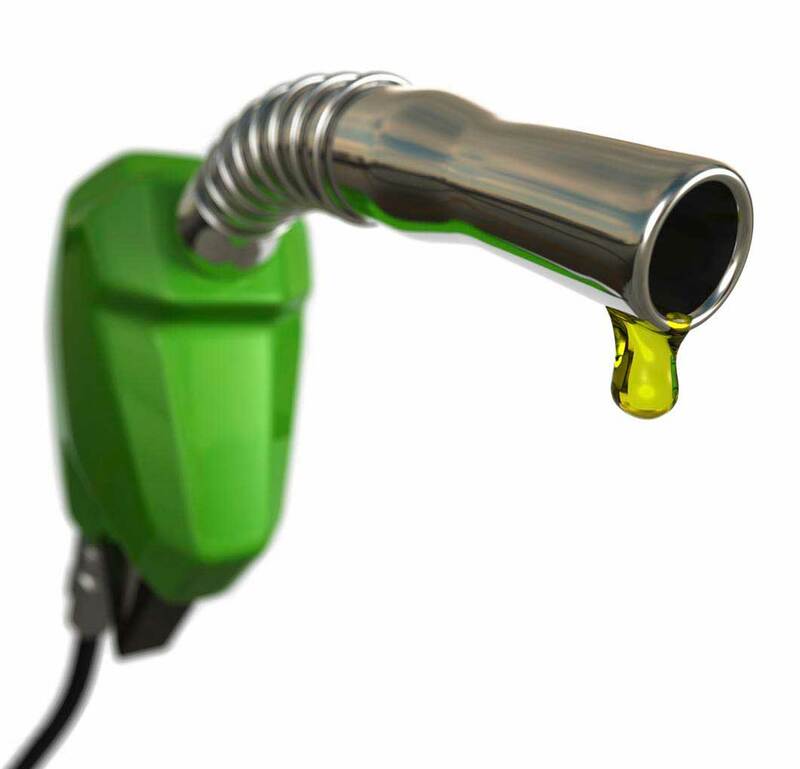 What is a car fuel benefit? A car fuel benefit is what you are charged if the Company you work for provides you with a car and fills that car with fuel to cover you for your personal journeys. In the 80's and 90's the car fuel benefit was used by almost anyone who had a Company Car. That was because the Benefit-in-Kind (BiK) charge was set at a very low level. In fact, it was so low that my clients used to mistake the term "Benefit-in-Kind" for fuel to mean a beneficial tax-perk. So why has the car fuel benefit gone out of fashion? The old rules used to charge you a small fixed cost based on the cylinder capacity of the car. Discounts were also applied to that if you traveled over 18,000 business miles per year. All that changed in 2003/04. From that year if your Company paid for fuel in your Company Car for private journeys then a percentage was used to calculate the taxable amount. This percentage was the same as that used for the car. Then the percentage was applied to a fixed amount. For 2014/15 the fixed amount was a whopping great big £21,700! It's because of this huge hike in the fixed amount that the car fuel benefit has slumped in popularity. Are there any circumstances left when a car fuel benefit is still tax efficient? A company car emits CO2 at 185 g/km (30% BiK charge). Therefore the taxable BiK is £6,510 (£21,700 x 30%). Let's assume you're a 40% taxpayer. The tax cost to you will be £2,604 (£6,510 x 40%). This is effectively the cost to you of your Company paying for the fuel on your personal journeys. At current pump prices (£5.70/gallon) you could buy about 460 gallons with £2,604. Assuming you get an average of 35 MPG (which is what I get) you would have to drive 16,100 miles on personal journeys before the benefit became worthwhile. So, the above calculation is the first consideration. But you must also consider that the Company has to pay 13.8% Class 1A NIC on your benefit. Assuming the figures above, that would be a cost of £898. That's a total cost of £3,502 to your Company, assuming you drive 16,100 personal miles. If you're a 40% taxpayer it would require a gross salary of £4,490 for you to end up with £2,604 in your pocket to pay for the private fuel you are using. Once the Company has paid for the other taxes due on this gross salary it would have cost the Company £5,110 to provide you with enough salary to pay for the fuel. Comparing the above numbers, it would cost the Company £5,110 to provide additional salary to cover the fuel, but only £3,502 if it provided it as a fuel benefit. A saving of £1,608! Therefore the benefits route is the clear winner (in this example). d) the MPG your car manages to achieve on average. Fuel Tip 2. Use this information to run the computations I have outlined above. If these seem too tricky then give the information to your accountant and ask them to run the numbers for you. Ask them if this can be done for free as part of the annual cost of preparing your accounts and tax computations. The calculations are very simple for an accountant to run, so they should have no problem agreeing to this. Fuel Tip 3. If the numbers do not work in your favour, then to avoid the car fuel benefit, make sure your Terms of Employment require you to reimburse your company the cost of fuel for private mileage and that reimbursement is actually made. Also include a clause in your contract to this effect. This will make it easy for you to switch between being taxed on the car fuel benefit or not depending on what’s more tax efficient. If being taxed on the BiK is the most tax-efficient option then don’t reimburse your company and the car fuel benefit will automatically apply.